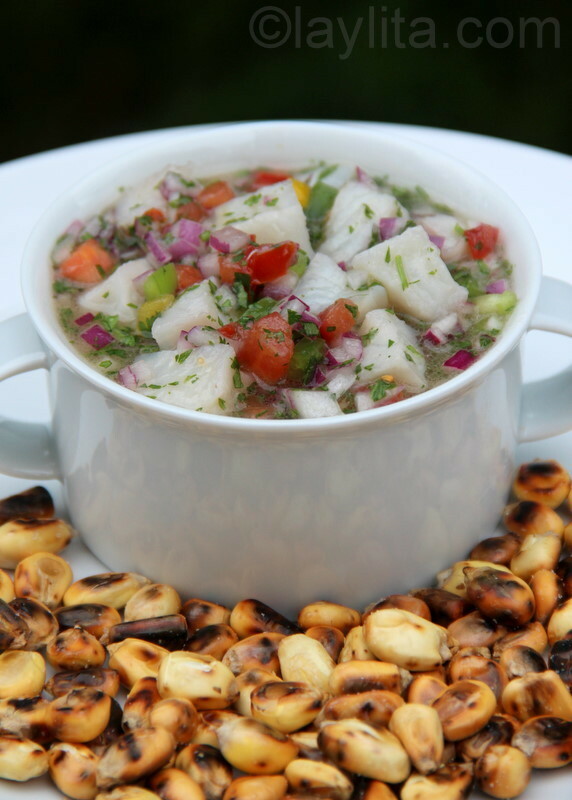 Ceviche -- the refreshing dish of fish marinated in citrus juice -- is perfect for summer. It's light and bright, it won't weigh you down in the heat. Plus, it requires no heat to cook, so you don't have to worry about turning on your oven or stove. Ceviche is also surprisingly easy to prepare. When making it at home, there are just a few key things to keep in mind. The most important is to use the freshest fish possible and beyond that it's all about the marinating process, which works sort of like pickling. If your first attempt at making ceviche doesn't come out quite like you expected it to, fear not. There may be a few mistakes you're making -- such as not letting the fish marinate long enough or using the wrong fish entirely -- and they're easily corrected. Here are 10 mistakes you might be making with ceviche, and how to avoid them. 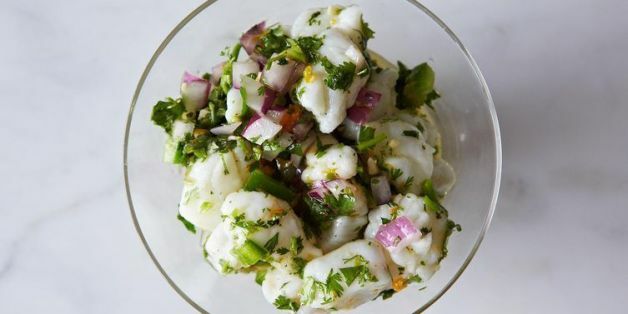 Now that you're armed with everything you need to know to make a flawless ceviche dish this summer, here are 12 recipes to try out! 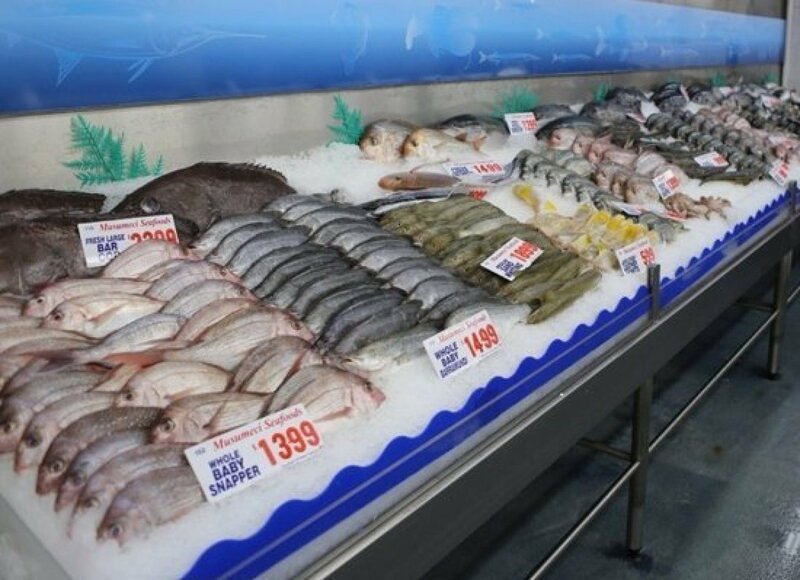 Most fish works for ceviche, but the best kinds are semi-firm white-fleshed ocean fish like sea bass, striped bass, grouper, sole or flounder. Stay away from oily fish like mackerel, sardines, tuna, bluefish or jack. Freshwater fish, like trout or catfish, don't really work, either.